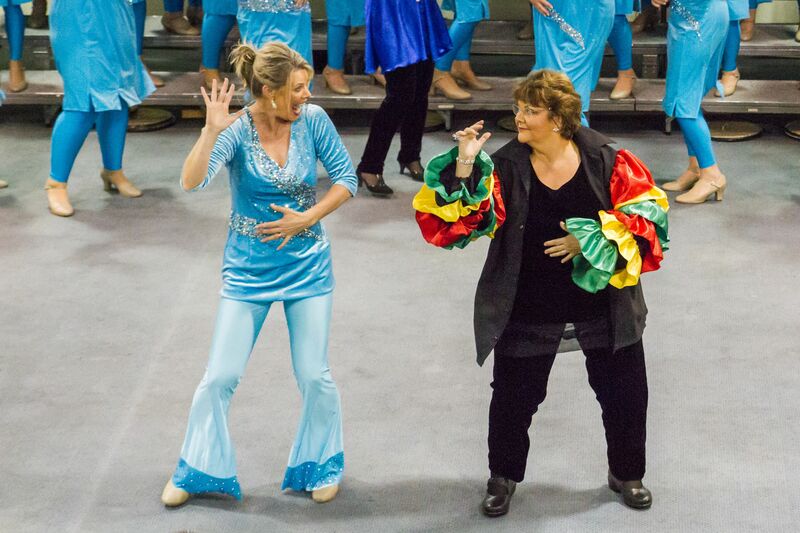 Check out our very own visual director Nicky McCaughan and Musical director Virginia Humphrey-Taylor in action! Our performances are known to be highly entertaining. Your're going to love us. Contact us for information.